Anyone have ideas on fitting wide wheels???? Re: Anyone have ideas on fitting wide wheels???? The audi wheels dont do it for me, Cliff. 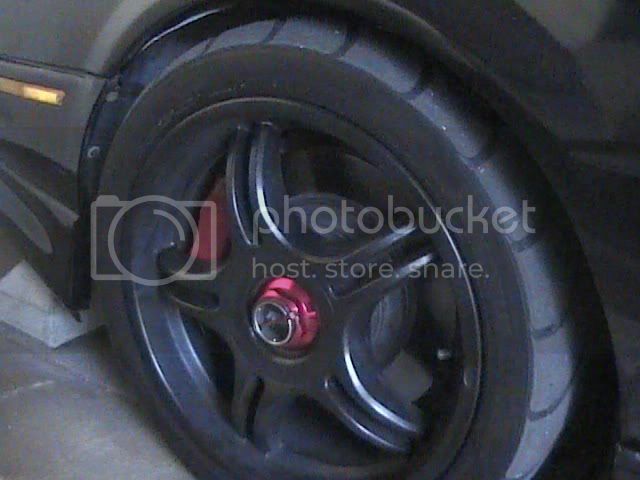 Got some pics of your wheels? Youve got me curious with your +22et. You mean to tell me you see no similarities here between those two wheels? C'mon man... Look at those empty triangles between the spokes. Aside from the dish and some modern touches, I think they share some nice similarities. When you actually look at them like that then YES there is a similarity. 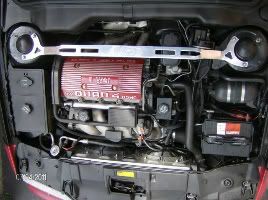 As Woody said, it's too bad they don't make one that will actually fit our cars, say a 17 X 8 with a sensible offset. Just go crazy and have them made. "Where we're not happy 'til YOU'RE not happy! '92 3500 GT gone and not really missed. It was fun. Documented 13.47 N/A. The wheel alignment was totally jacked at this point... The rear still has 225/45R17 with +12.7mm more offset than the front. I tried to search for instances of Cosmis failures and couldn't find any. 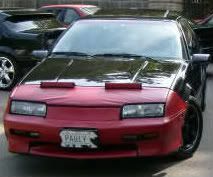 For what its worth I just put some wheels on my brothers cavalier. I feel that the fender spacing is pretty similar. He does have coilovers however. The wheels are 17x9 enkei rpf1 45mm offset with a 15mm spacer up front and a 25mm spacer in the back. Making the wheels 30 offset up front and 20 offset in the back. We run a 245/40/17 tire with no fender rolling or modification. 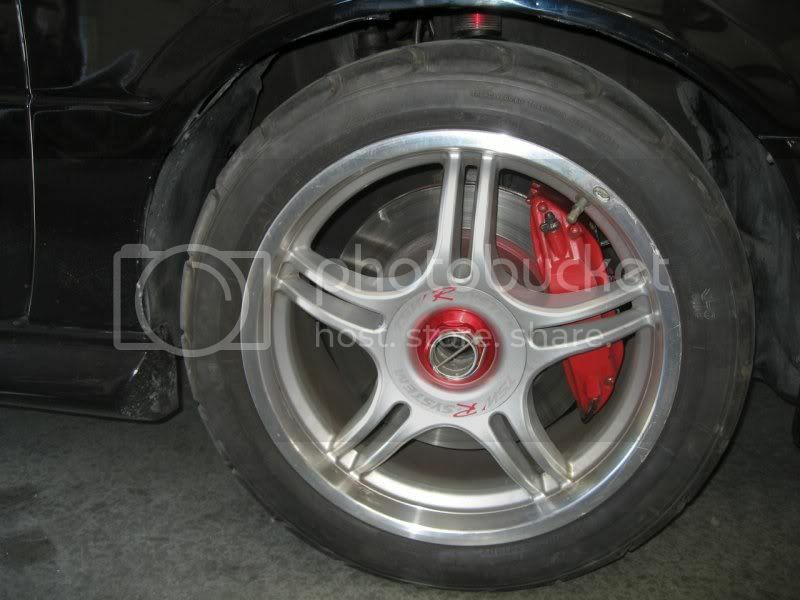 I would expect similar fitment to be possible on a beretta when playing with spacers and possibly rolling fenders. Also if you ever need extended studs to run spacers, I used 90-93 miata ARP studs. They pressed right in. Eric, I don't want to give it away just yet. I want to make sure everything fits and looks good before people get an idea of what they are. 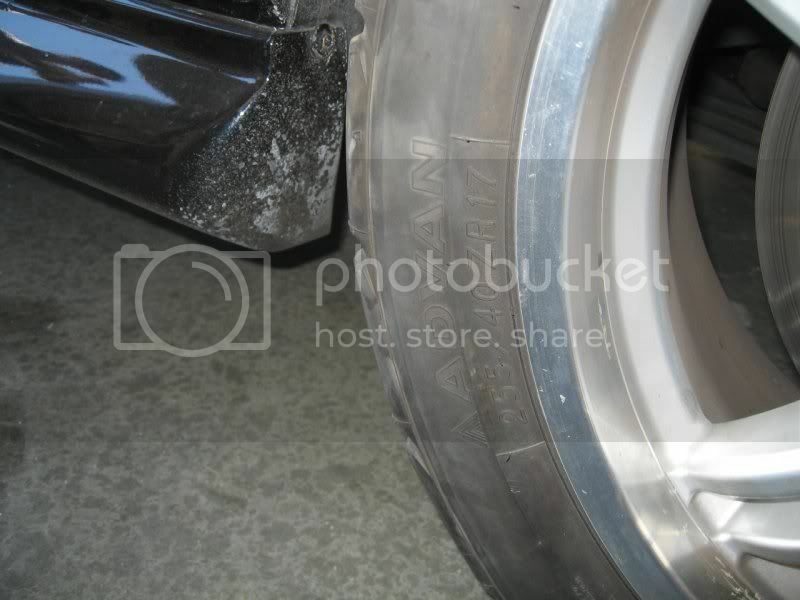 Barry, don't suppose you have any pics of the wheels on your bros car? I've seen a couple wheels that I like with a higher offset but haven't really entertained the idea too much; although the spacer stuff might work pretty well. I'd be curious to see what those 9" wide wheels looked like. I did the upgrade to 225 50 16 of the Gtz rim. With the lowered suspension I bottom out on the rear tires. I hit the top curved edge of the fender. Red_Bra_Black_GTZ wrote: I did the upgrade to 225 50 16 of the Gtz rim. With the lowered suspension I bottom out on the rear tires. I hit the top curved edge of the fender. The only way a 225/50/16 will bottom out on a GTZ is "maybe" with Canuck springs. Anything else should be fine. Eibachs, Sprints, etc should be fine. My 3500 on KYB/Canucks would bottom out in the rear with the trunk loaded with drag radials, jack, tools etc. My '91 GTZ on Eibachs and KYB is just fine. I don't think it's bottoming out, but rubbing on the quarter panel lip. Correct cliff, it is hitting the edge of the lip. 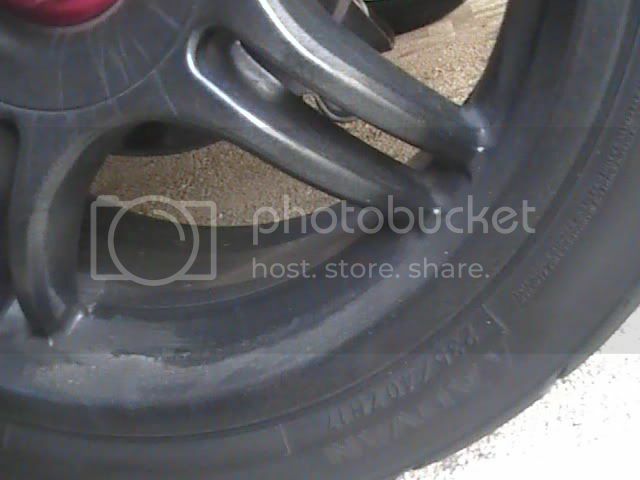 My tire is to wide for the ride height I have. when I raced the GTU I will "borrow" lol tires (from WCF) these were 255/40/17s for the fronts.